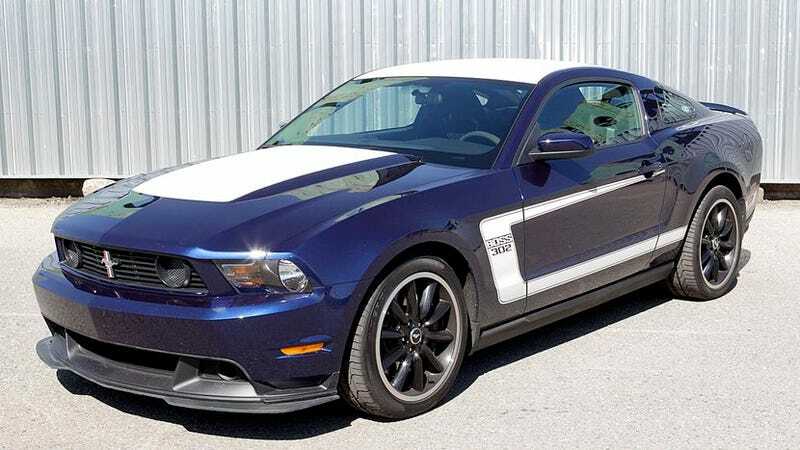 Paying off one loan to put more towards another loan to cut a year off that loan so I can buy a Mustang. Woke up this morning and went “I have an agreement with my s.o. that I can buy a Mustang, I’d better get working towards that goal”. First steps.